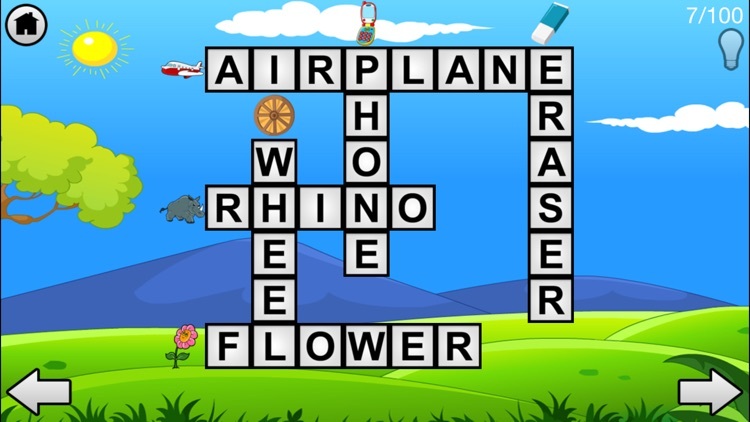 One of the best fun educational apps for small kids. Kids can play the all time favorite game of crosswords. 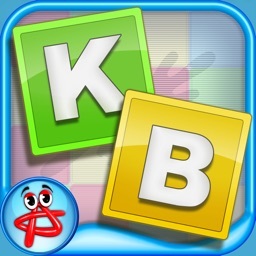 With this app, kids will be able to learn new words, spell them, identify them from their pictures, speak their names, etc. This awesome app will ensure hours and hours of fun and learning for kids. 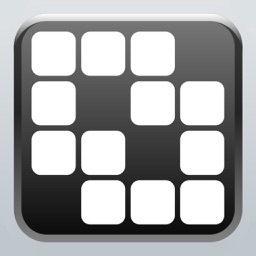 Download free and try out. 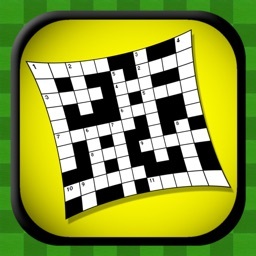 To solve a crossword, picture clues are provided for every word. On tapping the picture, the picture zooms in and its name is spoken aloud. The letters are scattered everywhere. 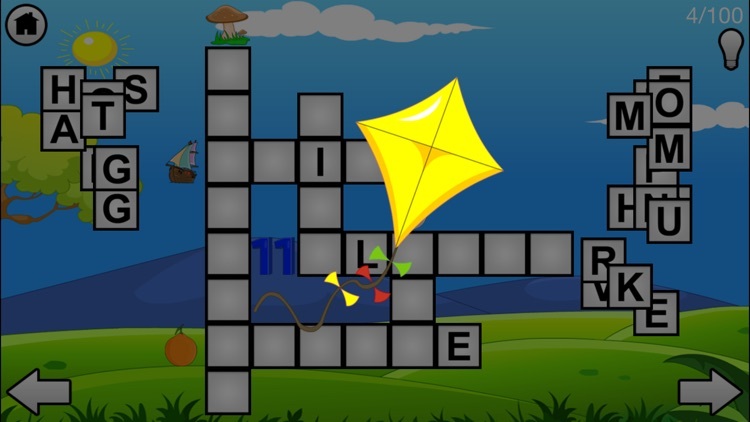 The child has to drag each letter and spell a word correctly. Hints are available if needed. Why will children adore this app? * 500 different crossword puzzles to solve in 5 levels. * Hundreds of words and cute pictures to identify. * Pictures/words of animals, fruits, vegetables, people, sea life, everyday objects, birds, etc. just add to the fun. Why will parents love this app totally? * Kids will learn new words. They will learn to spell words, pronounce them and identify from pictures. * Kids can play alone without needing anyone with them. App is very easy to use. * The app is ideal for kids in the age group 4-8 years. 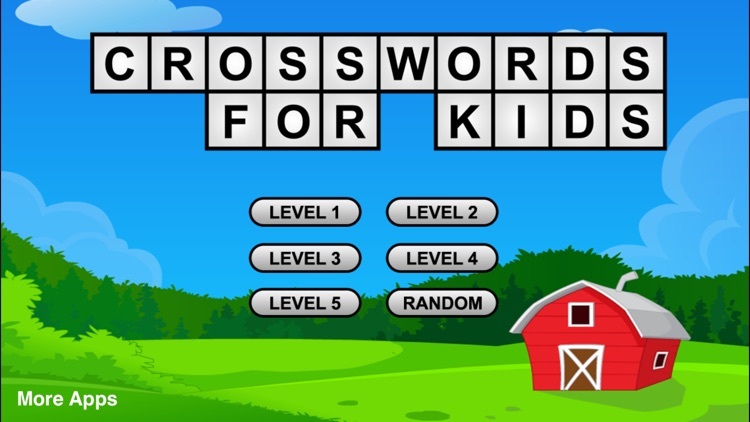 10 crosswords are free to play in each of the 5 levels. 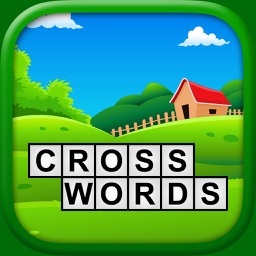 Total 50 crosswords free! 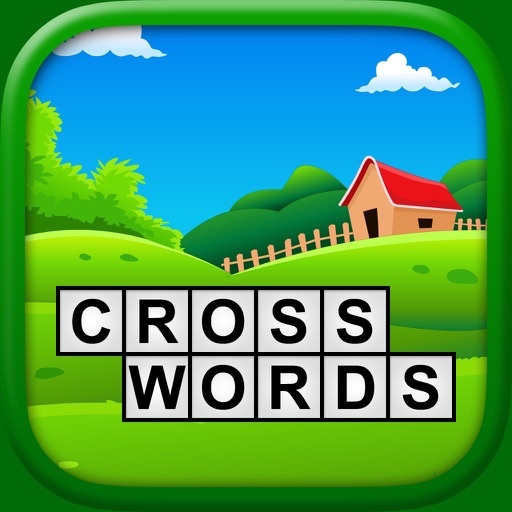 The remaining 450 crosswords (90 in each level) are available through a single in-app purchase.